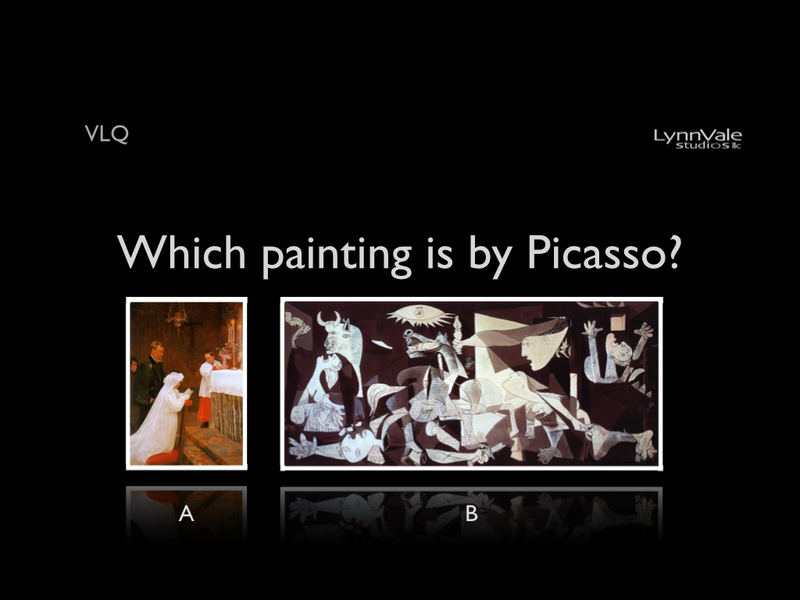 VLQ: Which Painting is by Picasso? 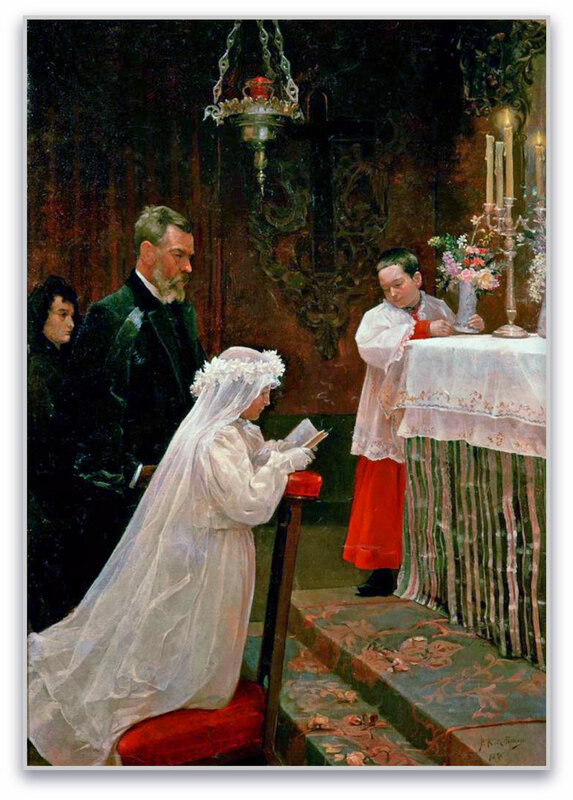 Pablo Picasso painted ‘Première Communion’ in 1896 while attending the La Lonja School of Art in Barcelona, Spain. He was 15 years old at the time. ← VLQ- How do these relate?